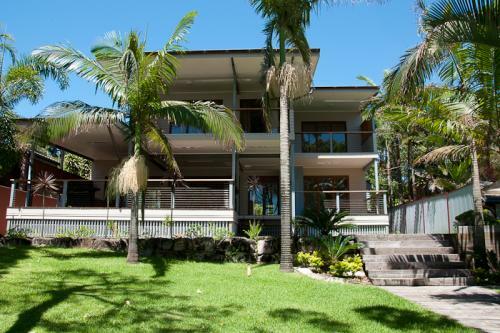 Moreton Island Real Estate has a wide range of properties available to choose from at Cowan Cowan, Bulwer and Tangalooma resort. 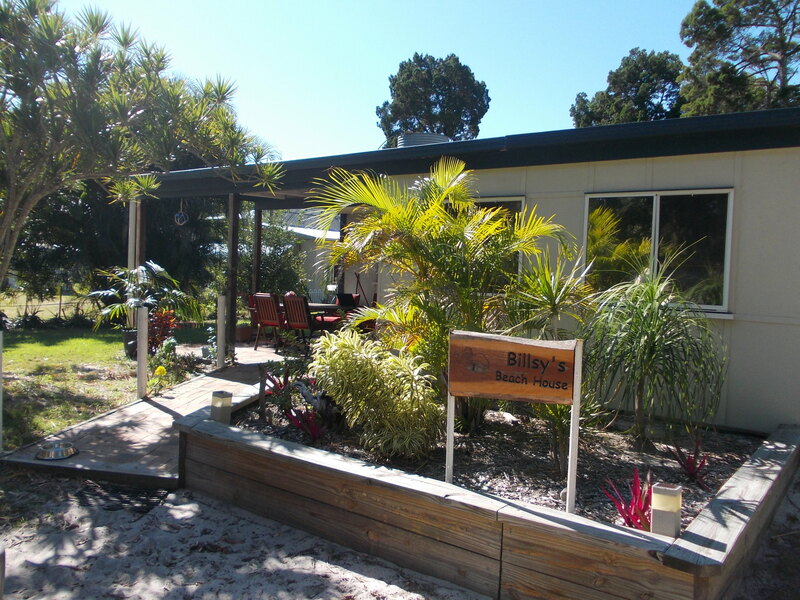 Located in Bulwer at the northern end of Moreton Island, Billsys Beach House provides comfortable, family friendly accommodation on Moreton Island and the perfect base for that much needed getaway. 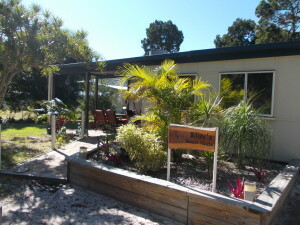 This holiday house is fully equipped featuring four bedrooms, covered outdoor area, BBQ and fire pit, sleeps 8-10 people and has plenty of space for the kids!